The single most popular trend in investing today is passive investing. Most people associate passive investing with low cost, broad based index funds like those you can purchase at Vanguard. But can you be a passive investor with a more complex strategy? M1 Finance thinks you can. Their innovative investing platform brings together the best of “behavioral alpha” and low cost brokerages to help users invest with confidence. If your investment strategy includes individual shares and low cost ETFs, you’ll be hard pressed to find a better investment tool than M1 Finance. In fact, we've had M1 Finance on our list of the best brokers to invest at this year, and they are consistently mentioned by our readers as one of the best places to invest. Bonus Offer: M1 will be giving a $100 bonus to people who transfer a brokerage account of $20,000 or more to M1. This offer expires April 30, 2019. Humans need a good default option, or we’ll make bad decisions. This is especially true in investing. It’s easy to have great investing intentions, but fail to follow through on them. M1 Finance addresses this concern. Their low cost investing platform allows you to set up your ideal portfolio, and automate contributions to the portfolio. Once your default is set, you don’t have to think about it again. But the platform does more than automate investing. It automates efficient rebalancing. Modern portfolio theory posits something called the “efficient frontier.” The efficient frontier is where you maximize your returns while minimizing portfolio volatility. If you have a higher tolerance for volatility, then you can see higher returns in the long run… as long as your portfolio is on the efficient frontier. The key to keeping a portfolio on the efficient frontier is regular rebalancing. That means buying the asset class that is underweight and selling that class that is overweight. “Buy low, sell high” is a shorthand way of saying rebalance your portfolio. M1 Finance does that for you automatically. M1 Finance doesn’t hold any money in cash, so you don’t lose any time being invested in the market. As an investor, you set your ideal portfolio structure. This can include individual stocks, ETFs, Bonds and more. If you can buy it on the New York Stock Exchange, you can put it in your portfolio. Then, every time you add money to your portfolio, M1 Finance automatically buys the most underweight asset. Every time you sell, they automatically sell the most overweight asset. 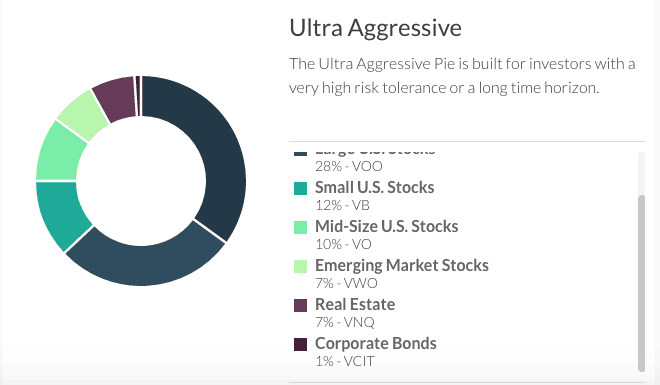 M1 Finance calls this “pie investing” because you set your portfolio preferences using a pie graph interface. It’s important to mention that most robo advisors work in the intersection of behavioral finance and portfolio theory. Most implement efficient rebalancing into their algorithms. 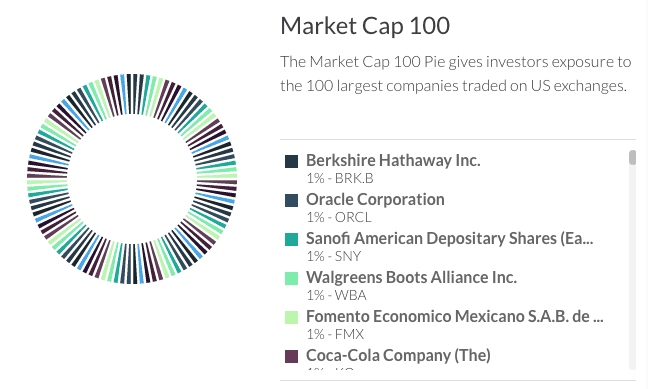 Some (including Betterment and SoFi Wealth) are close to on par with M1 Finance. But some users won’t find those lower cost robo-advisors as compelling as M1 Finance. This is because M1 Finances allows investors to include fractional shares in their portfolio. What are fractional shares? Imagine that Amazon stock $AMZN is $800, but you only want to own $200 worth of stock. Traditionally, you could buy no less than 1 full share of stock. Fractional shares allow you to own just $200 worth of $AMZN or .25 shares. Low cost brokerages have allowed investors to employ fractional shares for years. But M1 Finance is among the first automated investment platforms that allows you to invest in fractional shares. This means that investors can invest in particular stocks in part of their portfolio and in index funds in the other part. You can own hundreds of fractional shares if you want. All of the investments are free - yes, that's correct - FREE. You pay nothing for trades. You pay nothing for AUM. M1 has eliminated commissions and fees on their platform. Learn more about M1 Finance's pricing structure here. M1 Spend is an FDIC-insured checking account integrated directly into the M1 Finance app. There are two different tiers to M1 Spend - the basic M1 Spend (which is free), and M1 Plus, which is a premium service. M1 Spend is completely free. It will be included in all M1 accounts to make managing money easier between all three pillars (Invest, Borrow, Spend). M1 Spend will allow users to receive paychecks, pay bills, and pay with a debit card - all for free. However, the basic M1 Spend offers 0% APY on checking and 0% cash back. M1 Plus is a premium membership option. With M1 Plus, users will receive extra perks across all three pillars of M1. They will get 1.5% APY, 1% cash back on all purchases, lower APR for loans using M1 Borrow, a second trading window, early access to M1 Spend, and more. The big drawback to M1 Plus is that is does cost $125 per year, which is discounted to $50 for the first year. That's a lot of money - $4.16 per month in year one, going up to $10.41 per month in year two. We don't think the value of M1 Plus is there right now to support these fees. Learn more about M1 Spend here. M1 Finance announced this week an unique feature called M1 Borrow. Using M1, people can invest for free in exactly what they want. But doing so automatically opens up a line of credit at one of the lowest interest rates on the market. It is significantly easier to access, more flexible on terms, and lower cost than any other method of borrowing money that we've seen, whether it’s a mortgage, HELOC, auto loan, or personal loan. This type of borrowing has historically only been available to the ultra-wealthy, who use it extensively due to the flexibility and low rates. M1 Borrow makes this even easier and less expensive, and opens it up to a much larger audience. To qualify, users must have a taxable M1 brokerage account with an account balance of $10,000 or more. IRAs do not qualify. Your credit score doesn't matter and M1 Finance doesn't do a credit check since it uses your portfolio as collateral. You can borrow up to 35% of your account's equity balance out as a loan. M1 Finance may impose additional restrictions based on risk of securities held or portfolio concentration. The interesting thing is there is no set payment schedule. You can pay this back as you see fit, simply realizing interest every month on your outstanding balance. There are three main risks with using M1 Borrow: interest rates rise, the portfolio value declines and forces a maintenance call, or losses are magnified due to leverage. Make sure you're aware of these risks if you take advantage of this feature. 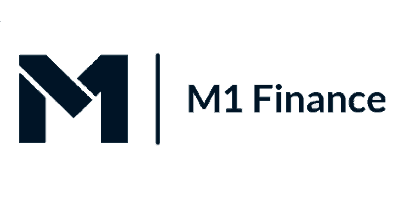 As with all investing platforms, M1 Finance isn’t for everyone. However, if you invest in individual stocks or ETFs, then M1 is the cheapest player out there - with only Robinhood also being $0 for commissions. Anyone who subscribes to a “technical analysis” investing philosophy should avoid M1 Finance too. You’ll spend too much time manipulating your portfolio. Instead, buy and sell shares and options through Ally Invest. One thing that you should note. All of M1 Finance’s portfolio dashboards consider your M1 Finance portfolio. If you’ve got significant assets in your work 401k or an outside account, you’ll need an overall portfolio balancing strategy. Consider Personal Capital or DIY.Fund to get total portfolio statistics. Honestly, M1 is a great choice, and as they continue to add more features and support, we're excited by what they are doing. Check out M1 here. 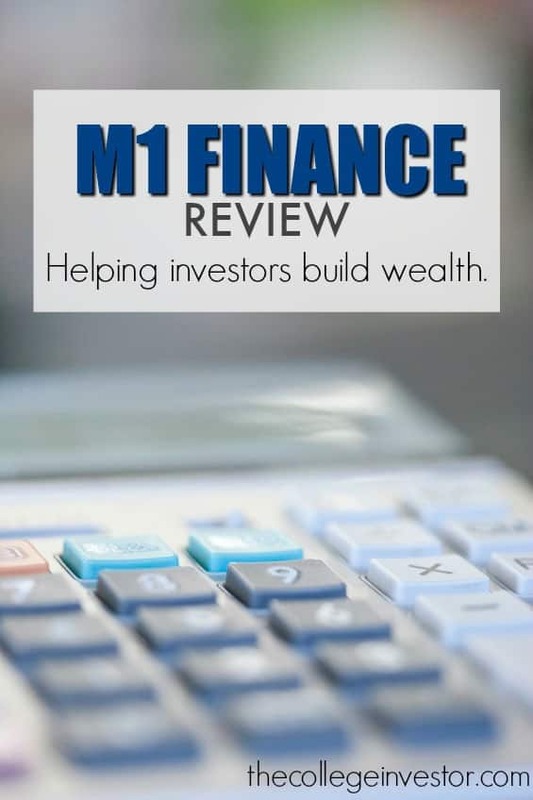 If you've tried M1 Finance we'd hear your thoughts below! If your investment strategy includes individual shares and low cost ETFs, you’ll be hard pressed to find a better tool than M1 Finance. 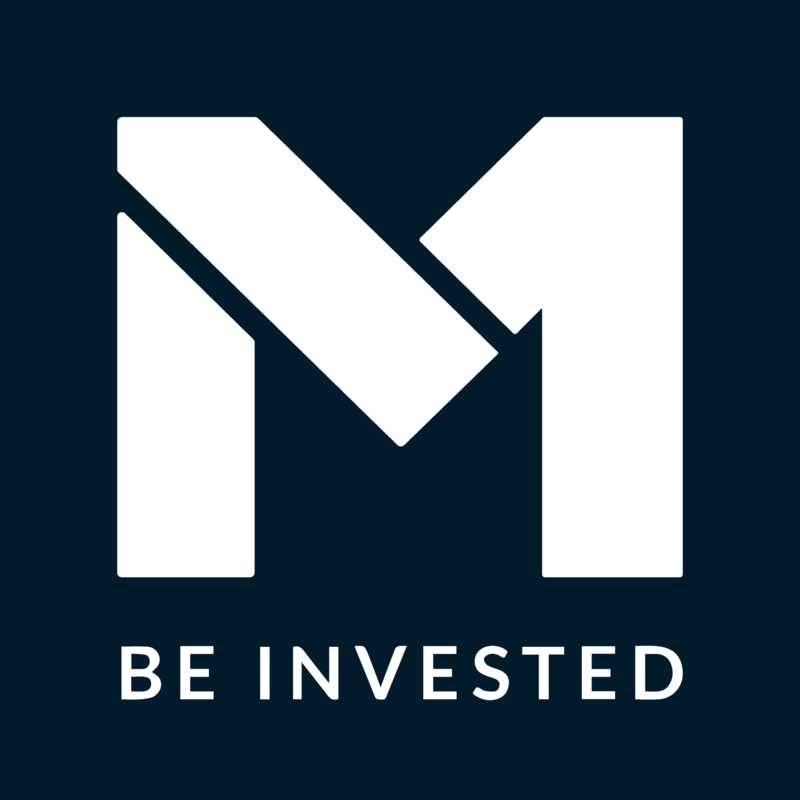 M1 Finance is considerably less expensive than betterment or wealthfront if you have assets over 100,000 and exactly equal to Bettermenr or less. It also has investment options that far exceed either though obviously not those of a traditional brokerage account.